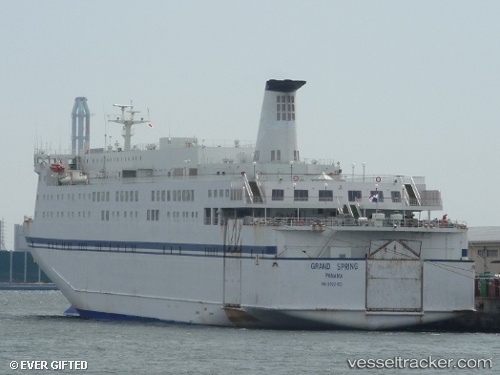 The "Asterion II", which had 51 passengers and a crew of 55 on board suffered a mechanical damage short time after it had sailed from Patras to Igoumenitsa and Venice on Feb 14, 2019, at 11.15 p.m. The ship was forced to return to the port and safely berthed on Feb 15 at 2.50 a.m. The Port Authority of Patras was informed by the captain of the ferry that a temperature increase had occurred on the port side main engine. The Central Port Authority of Patras detained the ship until the damages were rectified and a class attendance certificate has been presented. The vessel sailed from Patras on Feb 21 and berthed in Igoumenitsa on Feb 22.